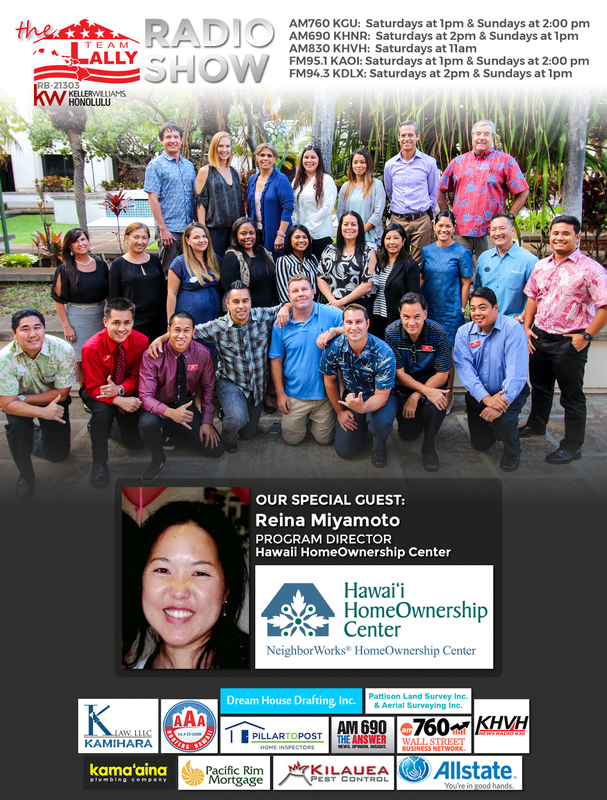 Reina Miyamoto is Hawaii HomeOwnership Center's Program Director. The Hawaii HomeOwnership Center is a chartered member of the NeighborWorks Network, a select group of over 230 non-profit organizations serving urban and rural communities across the country. 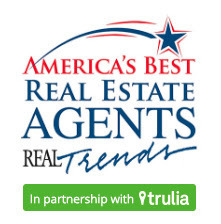 They will be holding a golf tournament on August 24, it’s the "Chip in for Homeownership"